Last week I gave a presentation at the MACUL Conference titled 5 Ways to Blend Technology Into Outdoor Lessons. One of the topics within that presentation is the idea of tracking time spent exercising or playing outside. One fairly easy way to do that is to create a Google Form that students or their parents can use to submit the number of minutes that they spent playing outside. 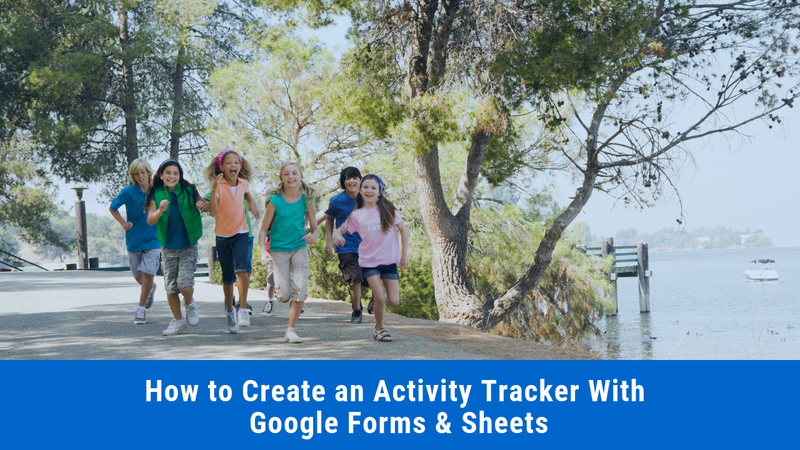 In this video I demonstrate how to make an activity tracker by using Google Forms, Google Sheets, and a pivot table within Google Sheets.